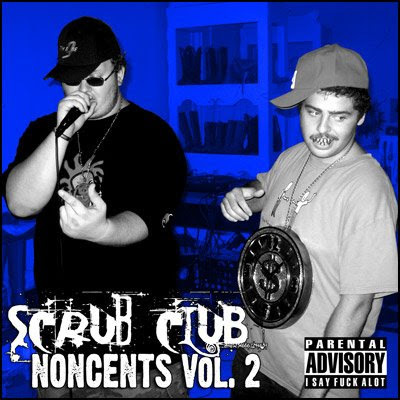 Our good friends at Scrub Club Records have announced they have finished work on their latest release, Scrub Club Noncents Vol. 2. The album contains B-sides, unreleased, and new tracks from many SCR artists, old and new alike. Judging from the liner notes, this release looks like it spans a fair amount of Scrub Club history. The album has tracks from Madhatter, anna rexia, Big Stephen and many more! Head over to the download page right now and grab this album! And like with all SCR releases, this one is, of course, free to download!